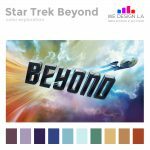 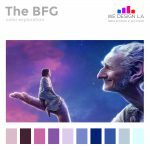 See our new color exploration from the movie Star Trek Beyond. 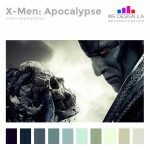 See our new color exploration from the movie X-Men Apocalypse. 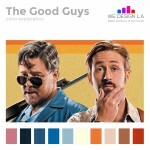 See our new color exploration from the movie The Good Guys. 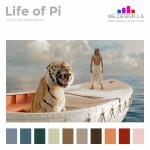 See our new color exploration from the movie Life of Pi.